What is the difference between a Wedding Planner and a Wedding Stylist? We often come across confused couples that are left wondering whether they are best to book a Wedding Planner or Wedding Stylist. We spoke to One Fine Day Sydney Wedding Planner Amira from For Thy Sweet Love to explain what the key differences are and why you might choose to engage one over the other or simply go for both. “By comparison, a Wedding Stylist is responsible for the aesthetic aspects of your wedding. NPM Events are among my preferred choice because of their unparalleled ability to bring exquisite style to the substance of any wedding. Natalie and her team are masters at creating a distinct feeling for each event they work on,” Amira explains. If you’re short on time, want to minimise your wedding-related stress, just don’t know where to begin or are simply overwhelmed by the process – you need a Wedding Planner. For those of you who feel the look and feel of your wedding is paramount, who don’t feel particularly creative or have too many competing ideas – you need a Wedding Stylist. If you identify with a fair few key points – you probably need help in both fields. In that case, it’s important to find a Wedding Planner and Wedding Stylist that work well together with your best interests in mind. Both should be able to tailor a package to you and can be more cost effective in the long run. For Thy Sweet Love and NPM Events are that perfect match. They offer FREE BRIDAL PARTY FLOWERS up to the value of $500* if you sign up for a Platinum or Diamond full wedding planning package. 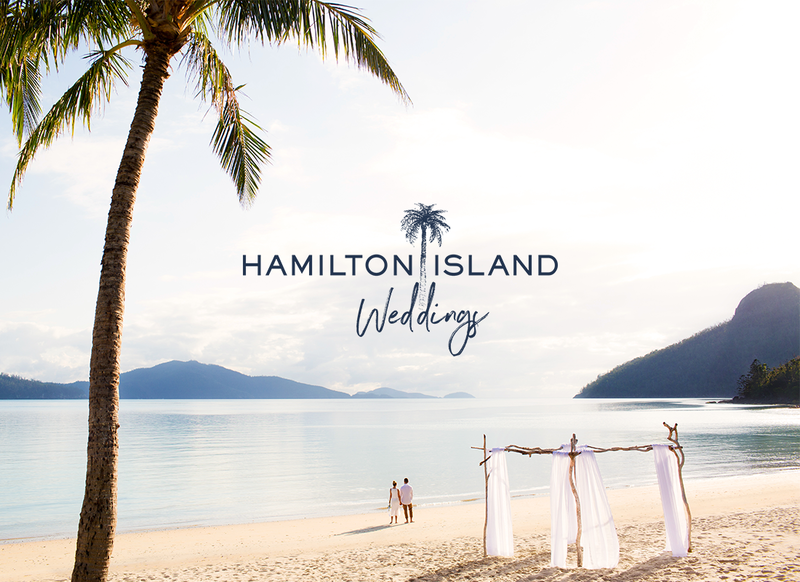 If you want to work out whether For Thy Sweet Love is the right fit for your Sydney wedding, get in touch to book in your complimentary consultation. Either call Amira on 0414 419 895 or email [email protected]. * Offer not transferable, not redeemable for cash, and cannot to be used with another offer.